"We all realise that these elections are a peculiar first round of the Parliamentary elections and that is why we tried in this campaign to say what we've done, what we haven't achieved in the framework of this coalition and, together wit this, to give a clear vision of the future of the country, the prime minister and leader of the BSP (Bulgarian Socialist Party) Sergey Stanishev said last night, after the preliminary results showed his party is the second in the elections. 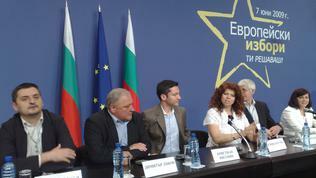 The press conference of the left party turned into something like a war of words with GERB, combined with a report of the achievements of the ruling coalition. 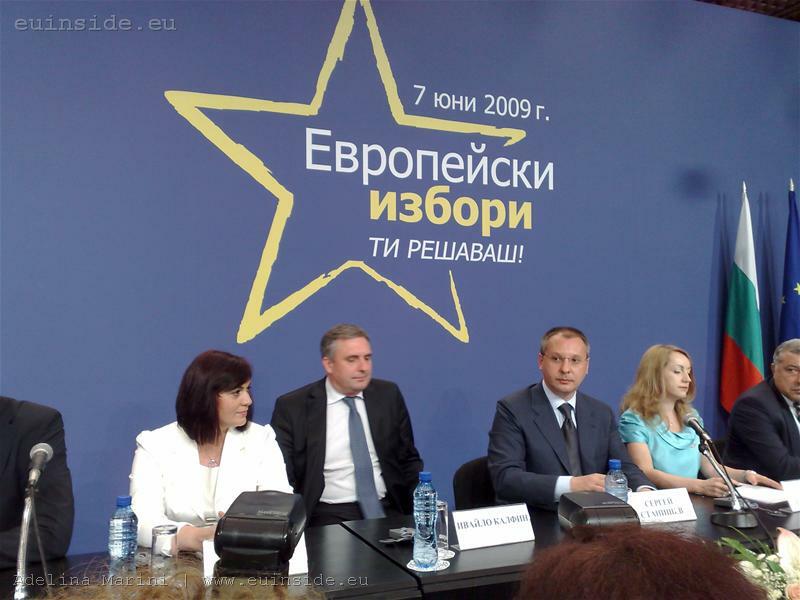 For Stanishev the results show in fact that the ruling tripartite coalition has scored more than GERB and the Blue coalition altogether. The prime minister also called after the parliamentary elections a government to be immediately formed but he expressed doubts that it was possible GERB to form government because of the Blue coalition. He also criticised the economic platform of the right parties by saying that it will be of great burden for the budget. 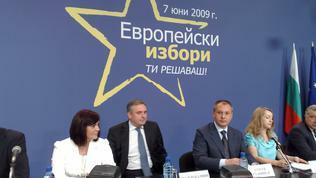 The campaign of the Nova Zora (New Dawn) party which is part of the Coalition for Bulgaria with BSP, has not been black, just the opposite. In spite of this he said that BSP will have to work harder in the campaign for the National parliament because people need to know what's ahead of them. The alternative Kostov (the leader of the DSB, member of the Blue coalition), according to Stanishev, is dangerous. Many observers included BSP in the list of parties that had suspiciously expensive campaigns. 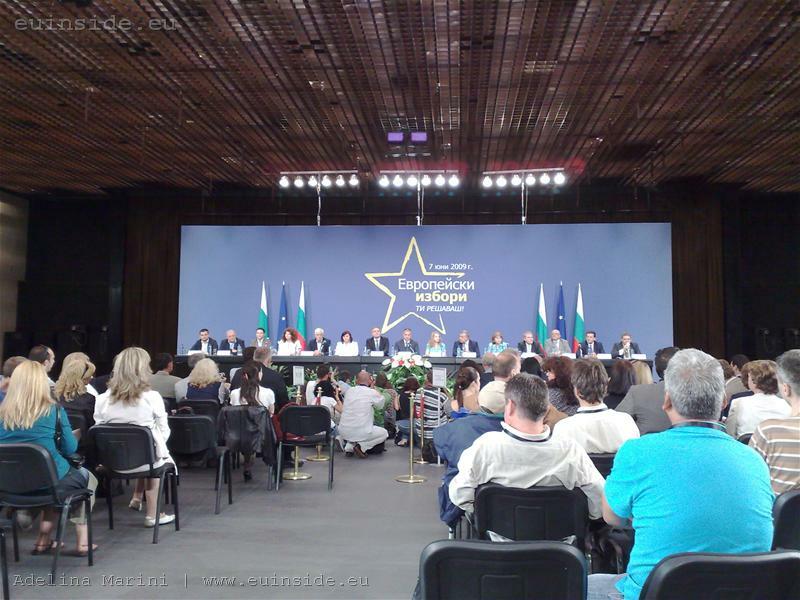 The leader of the list of candidates for the EP and foreign minister Ivaylo Kalfin said later for euinside that the campaign of BSP has not been expensive. "Regarding the outside advertisement there were parties that had more than us, maybe TV commercials but I don't know what's the calculation there". But he expressed skepticism to the effectiveness of such kind of advertising. "The elections campaign itself doesn't change much the feelings of the voters in comparison to the beginning of the campaign. For me the campaign is important so that the messages can be cleared an it gives a lot of opportunities to meet people and talk about policies", explained Ivaylo Kalfin. 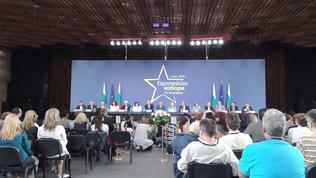 The deputy prime minister and foreign minister has definitely been surprise by the results of PES in Europe. Surprisingly, he said, because in many of the EU member states right parties govern. These countries have suffered a lot from the financial crisis and that is why now the right started to use classical left solutions like wider participation of the stat, including in property, more regulations, "something which only a year ago these same right governments would have rejected as impossible. But, obviously, in these countries the left couldn't prove that there is an alternative and that is why the result is this", commented further Kalfin. 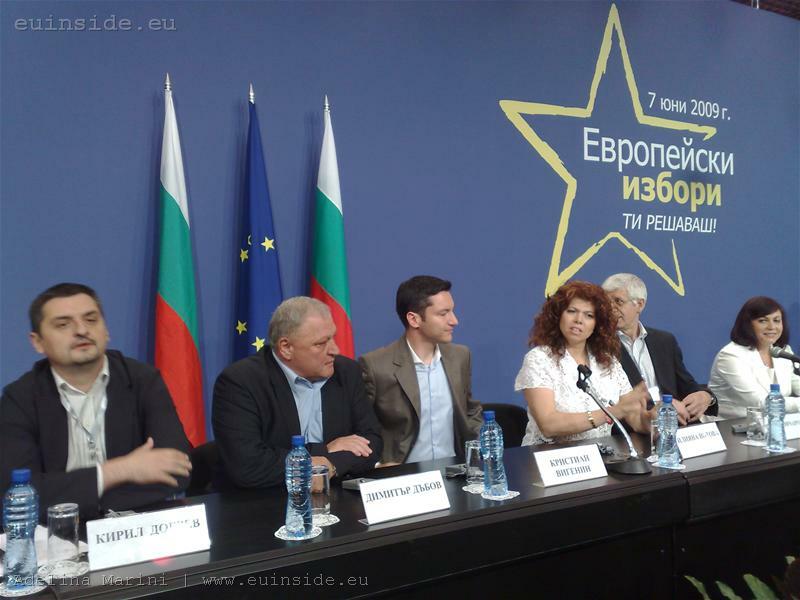 euinside also asked Ivaylo Kalfin about one of the priorities of GERB in the EP which is to turn Bulgaria into an energy centre of the Balkans, which actually has been stated many times by BSP. But he expressed some worries like "The Blue coalition and Ivan Kostov, in particular, wants to freeze a big project like "Belene", GERB claims that it wants to privatize "Kozlodui", to make "Belene" a private project. 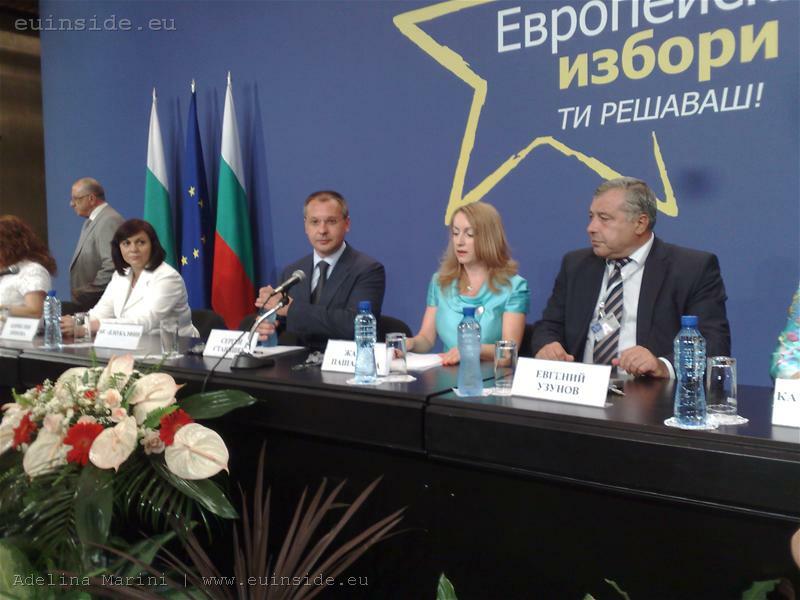 The thesis that it will turn Bulgaria into an energy centre of the Balkans sounds good but let's face how it will be achieved. Otherwise, this is one of the national issues on which we will work together, concluded Kalfin.